Timothy Artman/TeslaPrompt customer service will be important as customers wait for the Model 3, pictured above, to be delivered. Tesla is now allowing customers to contact executives directly with their issues. Tesla has received high ratings for customer satisfaction, but some customers have complained that the company’s service channels are slow to respond to inquiries or complaints. Customer service will be extremely important as the company rolls out the Model 3, its first mass-market vehicle. Tesla is doubling down on its customer service efforts as it ramps up production for the new Model 3. Jon McNeill, Tesla’s president of sales and services, said owners can now escalate their problems directly to executives in the Tesla Motors Club forum, Electrek first reported. McNeill encouraged Tesla owners to still explore traditional customer service or repair channels, but said owners can now use a new Executive Escalation feature through their Tesla account. Those who own a Tesla report high satisfaction with the brand, according to a 2016 Consumer Reports Owner Satsifaction survey. Some customers, however, have complained about Tesla’s sales and services channels. Tesla doesn’t rely on a dealership network, cutting down on the number of people who can walk a customer through the purchasing process. Toni Sacconaghi, a Bernstein Research analyst and Model X owner, wrote in a note that, based on his own limited experience, this could pose issues with the rollout of Tesla’s Model 3, which has a large backorder. “We believe that any shortfalls in Tesla’s customer experience for Model 3 could have a significant impact on its powerful brand, potentially resulting in order cancellations and undermining its high customer satisfaction,” the note reads, according to Fortune. There have been some reports that Tesla is slow to respond to emails or calls regarding service issues, but complaints vary. For example, some Tesla owners told Automotive News in November that wait times at Tesla’s service centres stretched for weeks following the release of the Model X, which was plagued with issues during its initial release. But respondents in a 2016 Consumer Reports survey said Tesla delivered rapid repairs. Alain Cohen, a Tesla owner, sued the company when it allegedly stopped responding to his calls and emails about repairs for his vehicle. A Tesla spokesperson said that most of Cohen’s issues were fixed under warranty at no additional expense. The issues that weren’t fixed had to do with Cohen not bringing the vehicle to a service center for repairs. 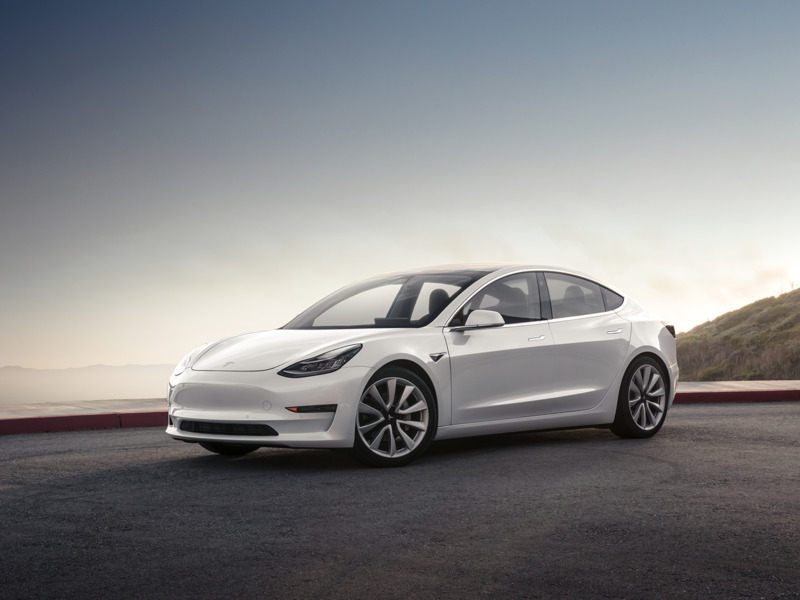 “Tesla consistently achieves the highest customer satisfaction ratings of any auto manufacturer because we do everything we can to ensure owners have the best possible experience,” the spokesperson said in a statement. Tesla’s website currently lists 72 service centres in the United States. It had 130 service vans to assist with repairs as of early July. Tesla is making moves to further improve its customer service as it ramps up Model 3 production. In addition to the new Executive Escalation feature, Tesla said in July it will roll out 350 additional service vans and 100 new service centres.